At the end of a month where a public meeting at St Marys Church Hall saw over 60 residents attend, a petition with 91 signatures and 32 letters objecting, the remaining planning application to dilute Dudley House’s status as a nursing home was, last week, withdrawn. 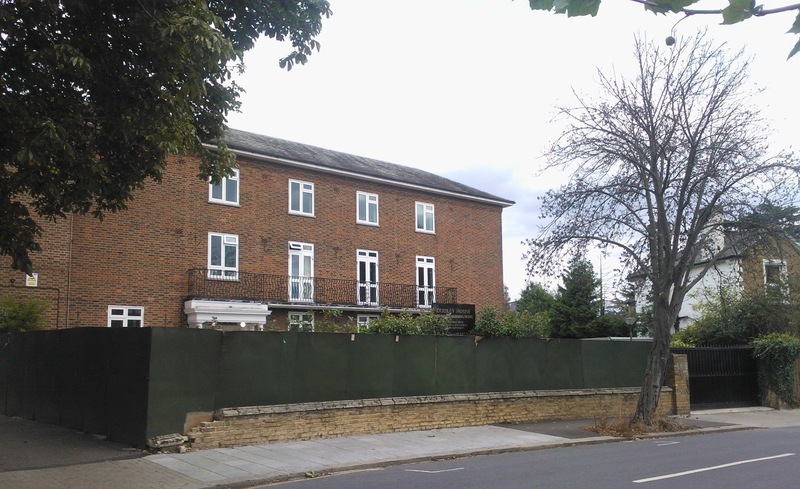 On the eve of Hounslow Council planners refusing the removal of a condition allowing Dudley House to only operate as a nursing home, Pearl Resources Limited’s agent advised the authority that they would, “withdraw the application and submit a Certificate for Lawful Use to confirm the use of the property as any type of care home”. The ambition and future application to use Dudley House as any type of care home may raise new issues and planners have been asked that should one be submitted, residents and councilors are advised and allowed to comment prior to any decision made.